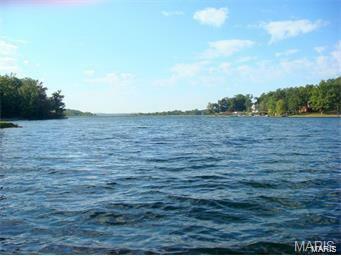 Build your Dream Home on Beautiful Lac Shayne in Terre Du Lac! One of the few lake lots left on a little over a acre. Great View of the lake! Ski, Swim and Fish. Terre Du Lac is a Private community with access to 15 lakes, a country club, golf coarse,tennis and more. Call today to see!